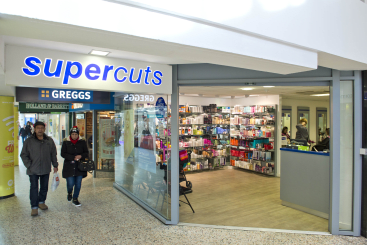 Supercuts is a unisex hairdresser, offering fashionable and stylish cuts and colours for a great price. Their expert stylists are waiting to give you a hair cut from just £15.95*, colour packages from £53.00 or a blow dry from only £15.95. You don’t even need an appointment, so drop in and refresh your look today. 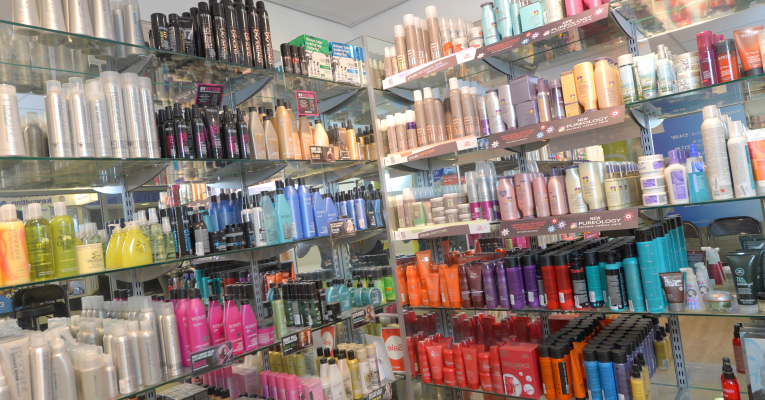 Supercuts stock an extensive range of hair care products in salon including: Designline, ghd, Paul Mitchell, Redken, Tangle Teezer, TIGI Bedhead, TIGI Catwalk, Matrix, Pureology and Wella Professional & offer a free hair service consultation and hair product advice to all guests.